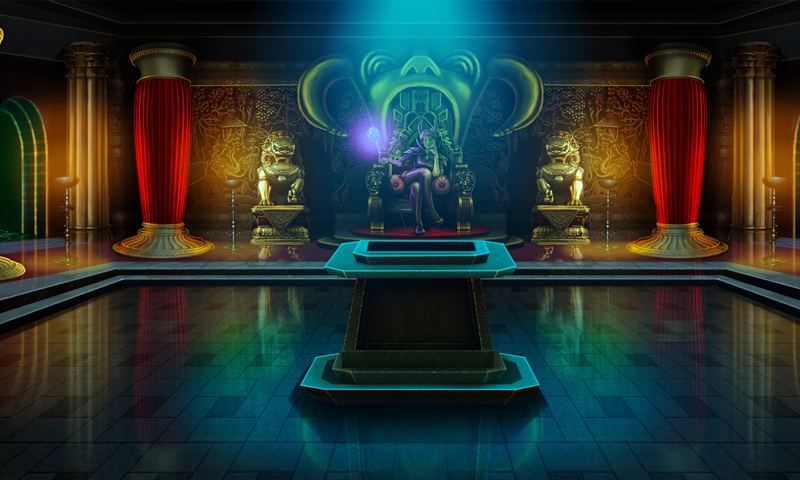 The Witch and the Princess â€“ Part 4 is yet another adventurous point and click type new escape game, which is the final part of the witch and the princess game. 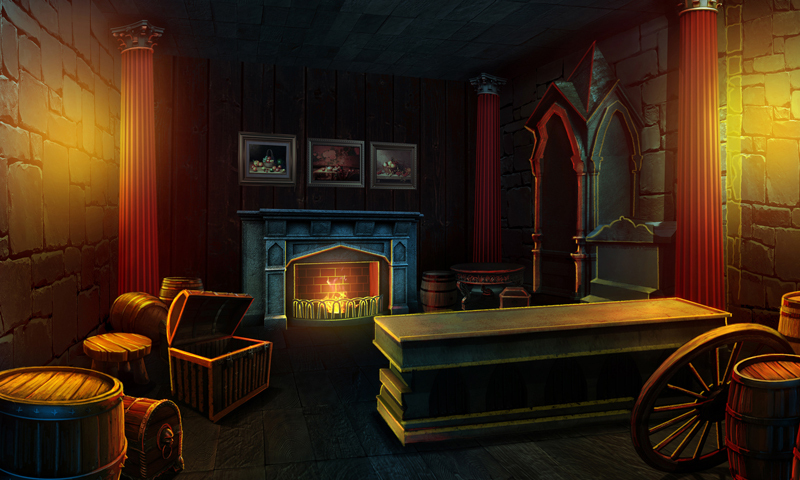 As it is the final part you will have much more additional excitement in playing this point and click escape game. Your responsibility of rescuing the princess will be achievable with lots of dedication and determination. Surely you will make it possible this time.